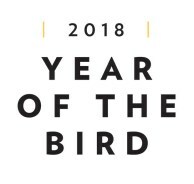 All this year, conservation and wildlife organizations across the US have been celebrating Year of the Bird, a campaign to bring awareness to the importance of birds and to celebrate the centennial of the passage of the Migratory Bird Treaty Act. 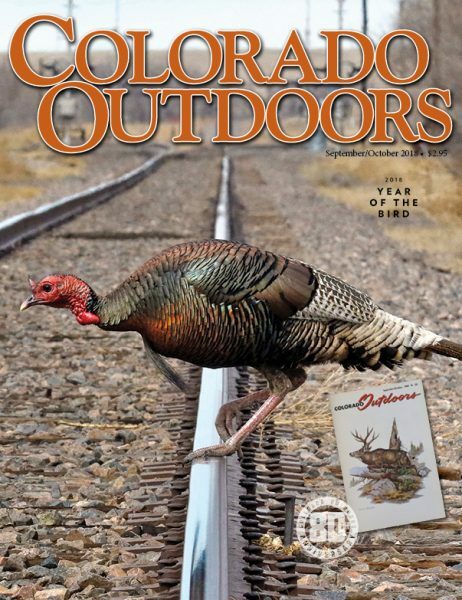 Here in our state, Colorado Parks & Wildlife (CPW) is participating in Year of the Bird by highlighting bird species in their popular Colorado Outdoors magazine. Each 2018 issue features articles on Colorado birds and what CPW is doing to research and protect them. For instance, in the September/October issue, you can read about how CPW is working to protect burrowing owls, which live in prairie dog colonies. As prairie dog towns are being eradicated, so too are the burrowing owls. Both species are integral parts of the grassland ecosystem. This year is also the 80th anniversary of Colorado Outdoors. Founded in 1938, the magazine was originally titled Colorado Conservation Comments. It became known as Colorado Outdoors in 1956. Back issues of the magazine are available for checkout from our library. For additional resources on Colorado birds, see the CPW website and search our library’s online catalog.